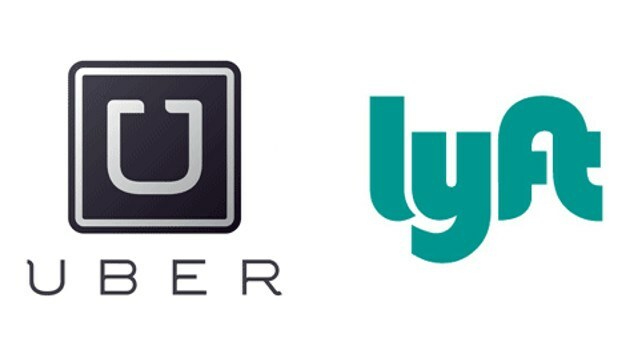 Right now your current auto policy excludes the time you are in transit to pick someone up with UBER and LYFT! Most people assume they are covered under their personal auto policy until they pick someone up and then the TNC or Transportation Network Company coverage kicks in when the person gets in their car. Not so! The personal auto insurance policy stops when the app is turned on and you are driving to pick someone up. This gap can leave you uncovered if you have an accident on the way to pick someone up using UBER or LYFT. Now there is an endorsement you can add to your personal auto policy to fill this gap. It is called RideSharing Coverage and we, at Deleski Insurance, can make sure your policy includes this coverage or is added to your current policy. So if you are using UBER or LYFT in St. Paul, Minneapolis, or any of the Twin Cities or Minnesota area, we would be happy to take a look at your coverage to make sure it is adequate. Call Deleski Insurance 651-633-0400 to make sure RideSharing Coverage is added to your auto insurance policy today!